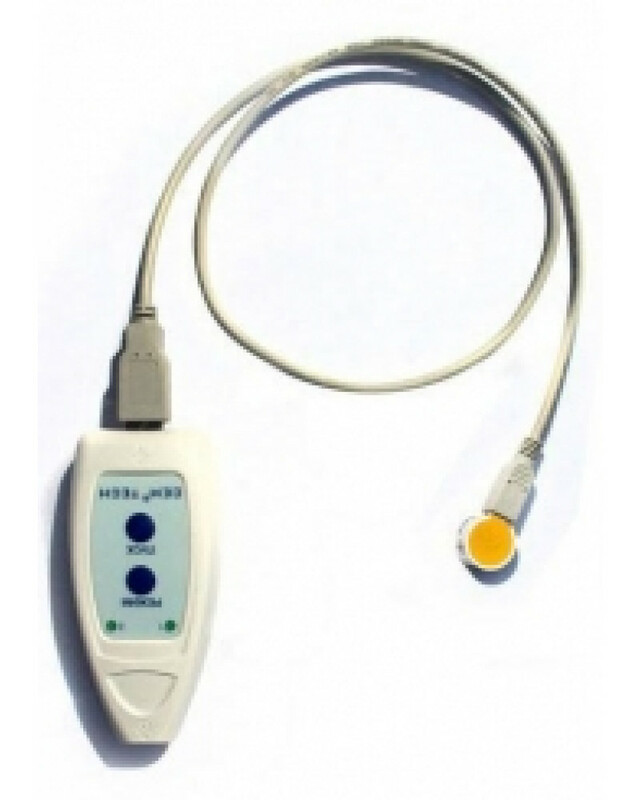 “CEM TECH mini” - is the portable EHF-IR therapy apparatus with changeable oscillators. 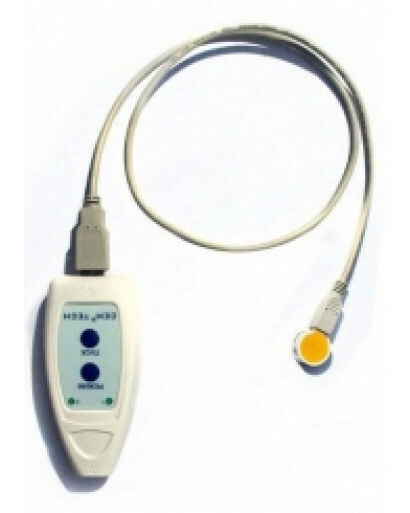 Modes of EHF-therapy are realized in the “CEM TECH mini” apparatus with changeable oscillators. Hereinafter, under EHF-therapy the following types of radiation influence on the body are implied: background noise radiation and radiation at fixed frequencies. 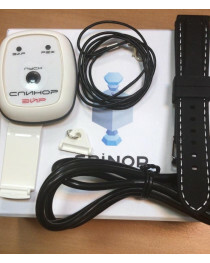 Into the “CEM TECH mini” oscillators realized the technology of background resonance radiation (BRR®), based on the application of materials that can reproduce own frequencies of the body in independent mode. Thanks to the influence on own frequencies of cell structures there is a weakening or a total suppression of pathological and intensification of physiological oscillations, with the restoration of dynamic balance in the patient’s organism. Therapy with help of apparatus “CEM TECH mini” is a new, state-of-the art method of EHF-therapy, which is based on technology for using materials with a controlled energy structure. They were created according to special technology on the basis of gallium arsenide, and capable of «remembering» external EHF-radiation, thus forming an exact similarity of signals of the pathogenic and/or medical factor. 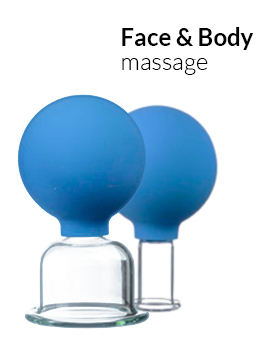 This enables an influence to be exerted on the organism not only in the classical mode of EHF-therapy, but also in the mode of background resonant radiation (BRR®). These are the modes executed by the “CEM TECH” apparatus. The presented list does not limit indications for use the apparatus, but each particular case should be preceded by consultation by an attending physician to determine the final diagnosis and exclude individual contraindications. At the difficult diagnosis the initial course of treatment demands obligatory control and/or specialist participation. Power density for the UHF-oscillators (№1-3) directly at the outlet of the oscillator is not less than 5×10–10 Watt/сm2. The oscillator impulse frequency is fixed with an accuracy not less than ±20%, in the range 0,1-20 Hz. 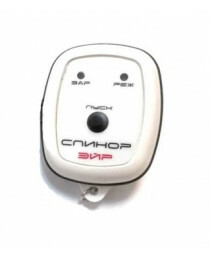 The unit is powered by two type LR03/ААА batteries with a rated voltage of 2х1.5V. Continuous working time with new batteries without its recharging and replacement is at least 20 hours. Overall dimensions of the apparatus are not more than 90 × 190 × 70 mm. The apparatus is a source of weak non-ionizing radiation. Power requirement of the apparatus is ≤ 500 mW. presence of implanted devices with autonomous power supply, such as a pacemaker and the like.